I have sold a property at 98 Saffron Cres in Brampton. **** Be The 1st One To Live In This Basement **** Legal Legal Legal **** Beautiful Spacious Two Bedroom Basement Apartment With Separate Side Entrance Located In A High Demand Brampton Neighborhood. Stunning Kitchen . Separate Laundry & One Parking (Driveway). Easy Access To Hwys, Parks, Schools, Shopping & All Other Amenities. I have listed a new property at 98 Saffron Cres in Brampton. **** Be The 1st One To Live In This Basement **** Legal Legal Legal **** Beautiful Spacious Two Bedroom Basement Apartment With Separate Side Entrance Located In A High Demand Brampton Neighborhood. Stunning Kitchen . Separate Laundry & Two Parkings (Driveway). Easy Access To Hwys, Parks, Schools, Shopping & All Other Amenities. I have sold a property at 30 Field Sparrow Rd in Brampton. I have listed a new property at 30 Field Sparrow Rd in Brampton. I have sold a property at 147 Cordgrass Cres in Brampton. 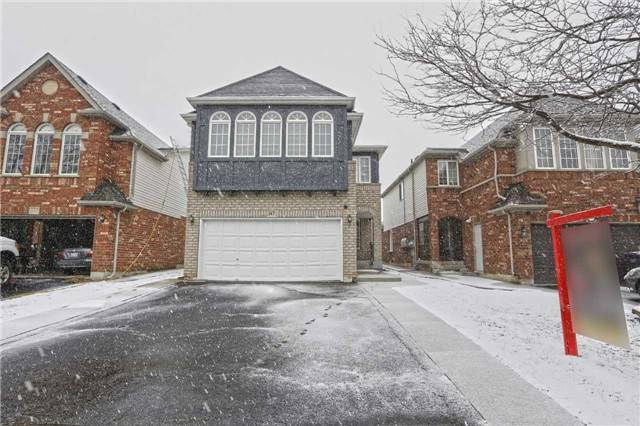 I have listed a new property at 147 Cordgrass Cres in Brampton.